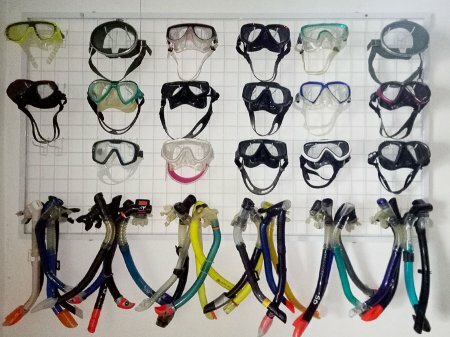 DIVE GUIDE IN BALI is PADI dive center. 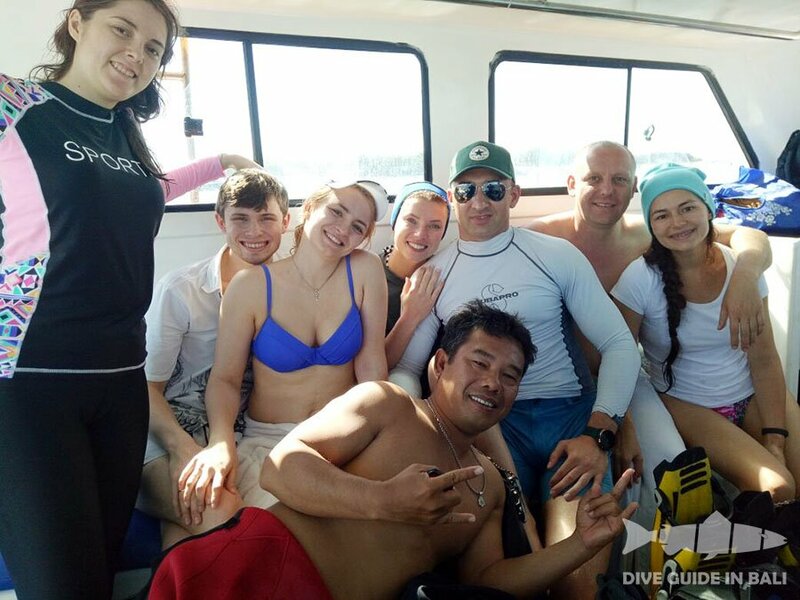 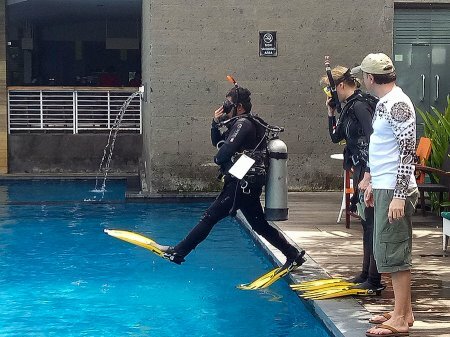 Professional team with a dive guide and instructor. 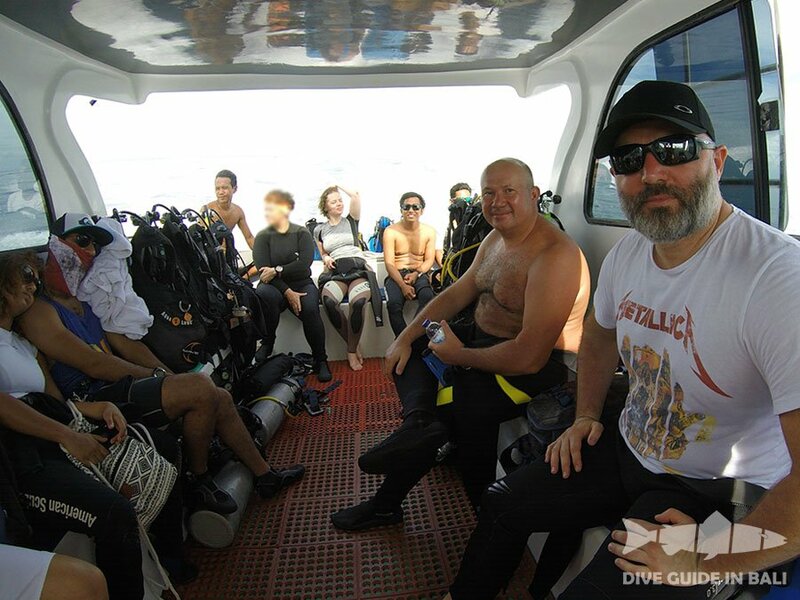 We have experienced diving for 20 years and we always innovate in trying to provide the best in each of our services. 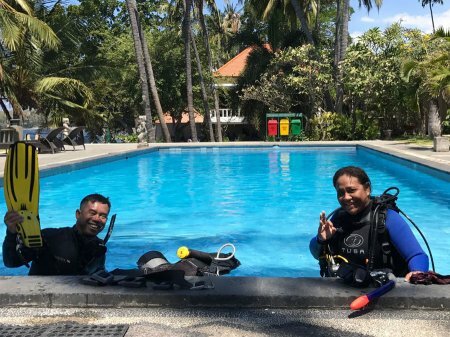 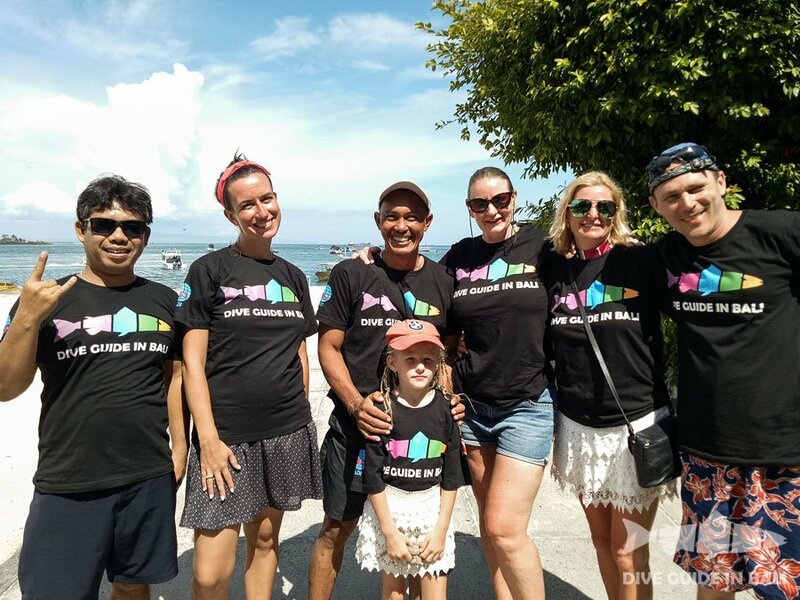 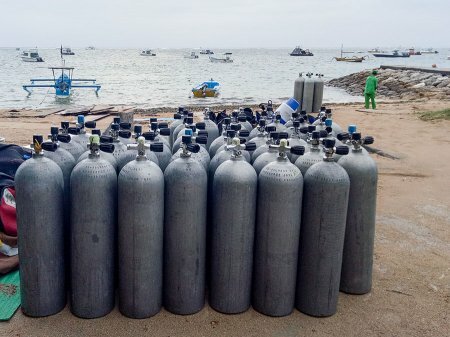 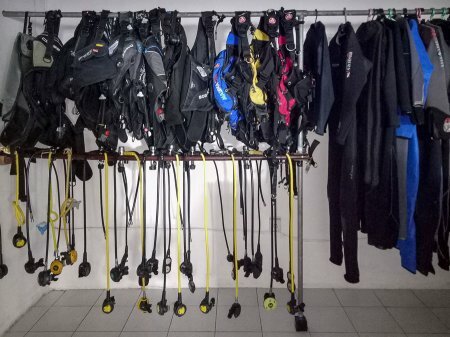 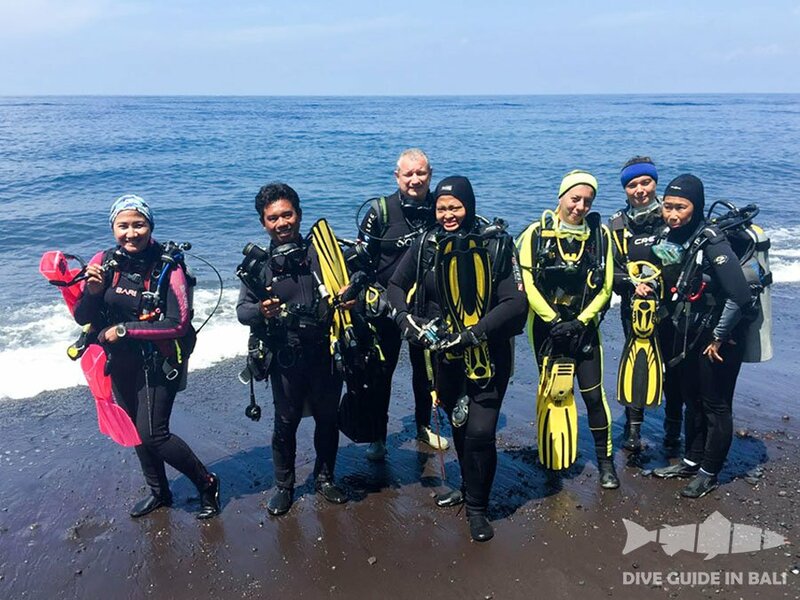 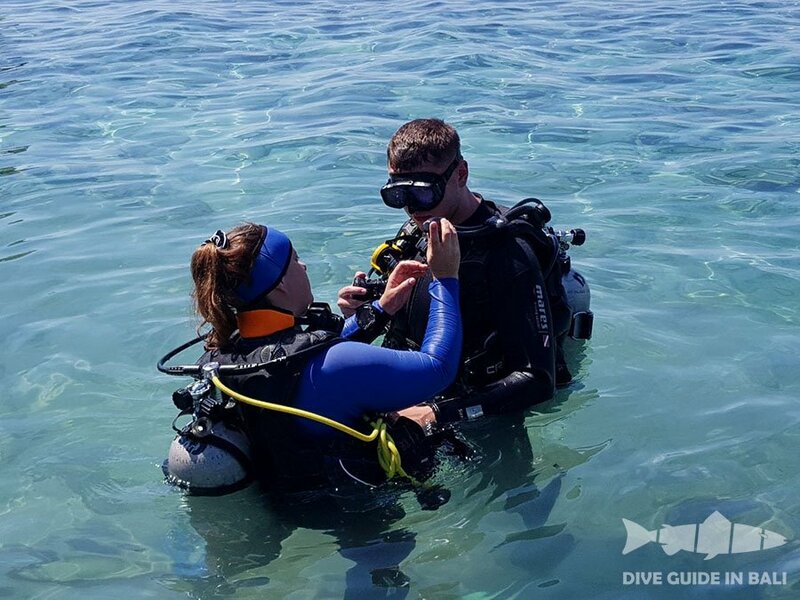 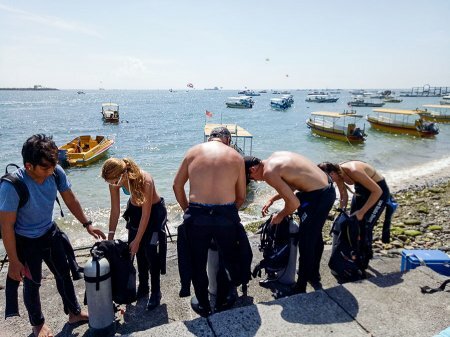 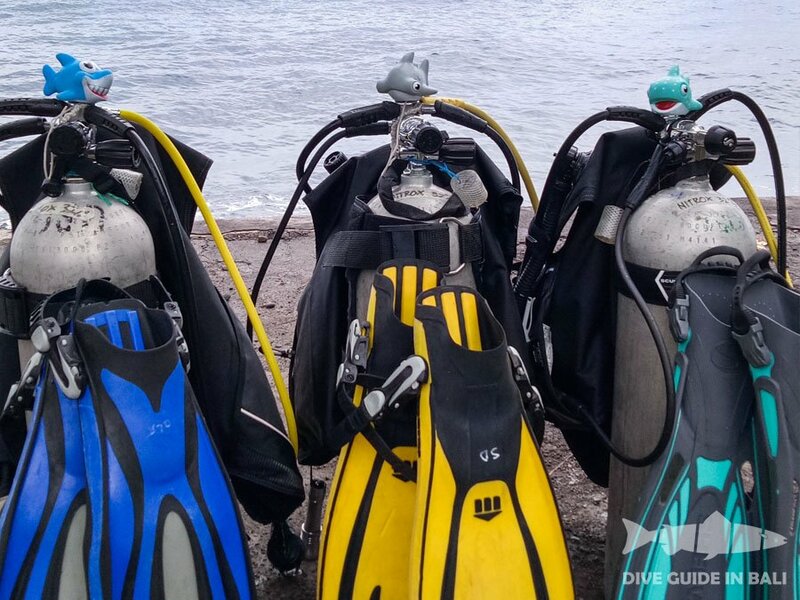 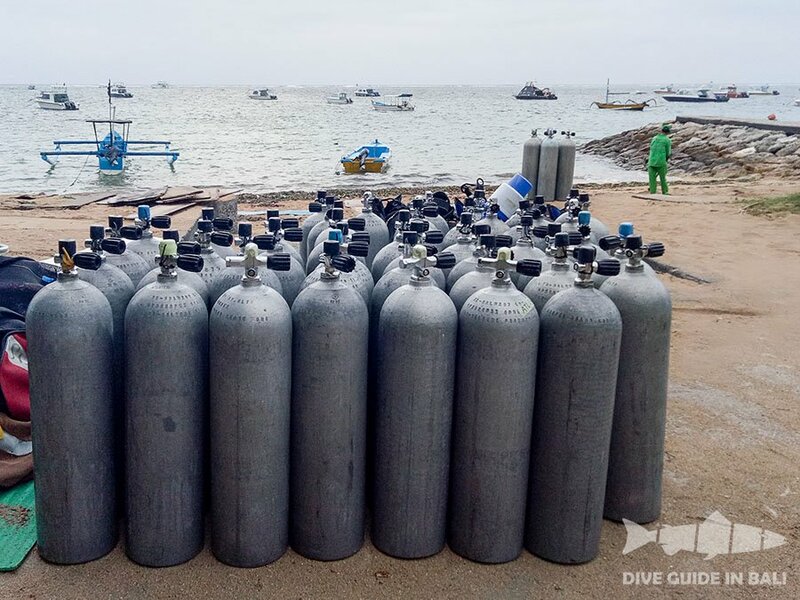 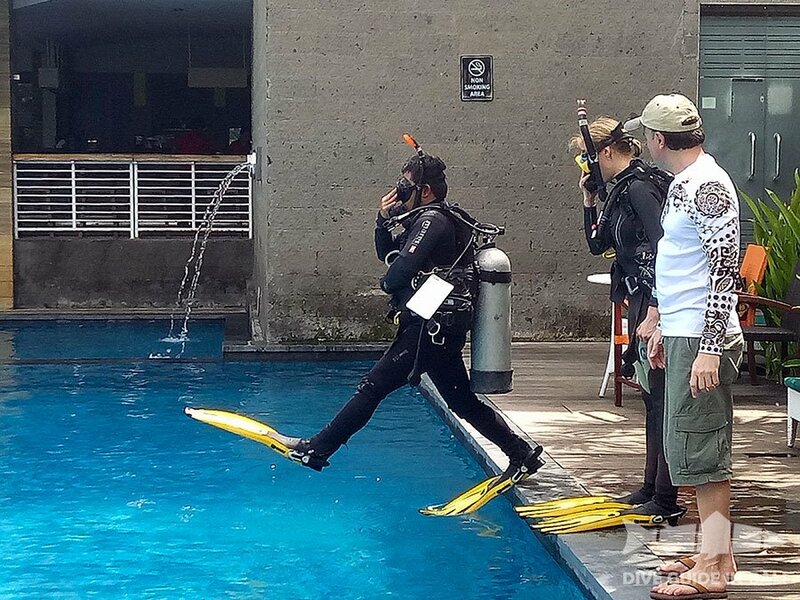 We opened diving activities such as: Dive couses introductory dive, fun dive, dive packet, dive safari around Bali, liveonboard, Komodo island, Bunaken Sulawesi and Raja Ampat West Papua. 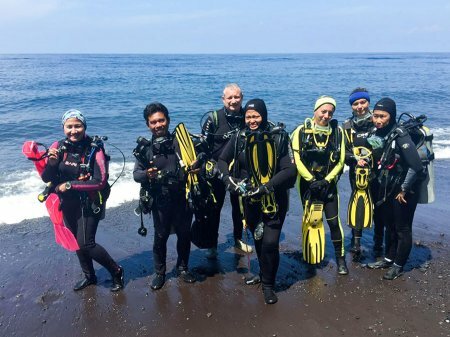 DIVE GUIDE IN BALI team speaking, English, Russian and Indonesian. Dive Center Address: Jl. 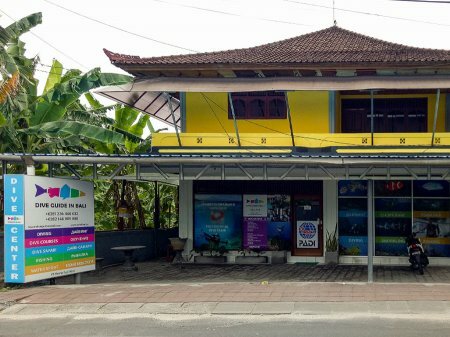 Pratama No.62a, Tj. Benoa, Nusa Dua, Bali, 80361, Indonesia. 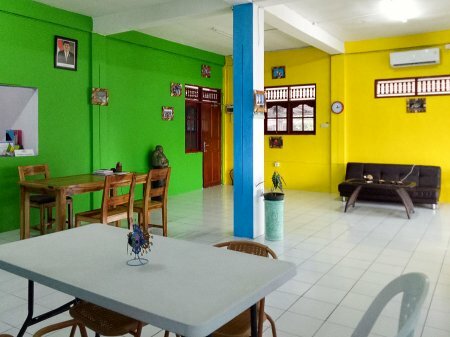 We work daily from 08.00 to 20.00. 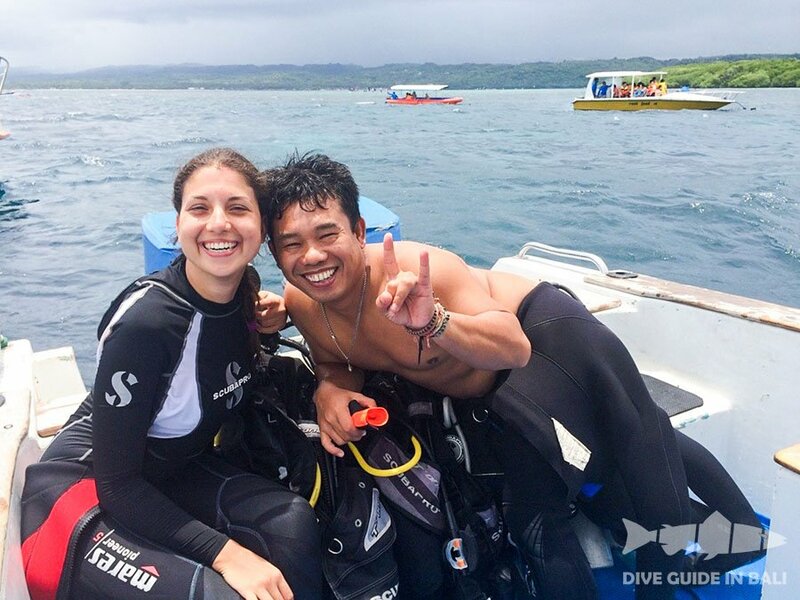 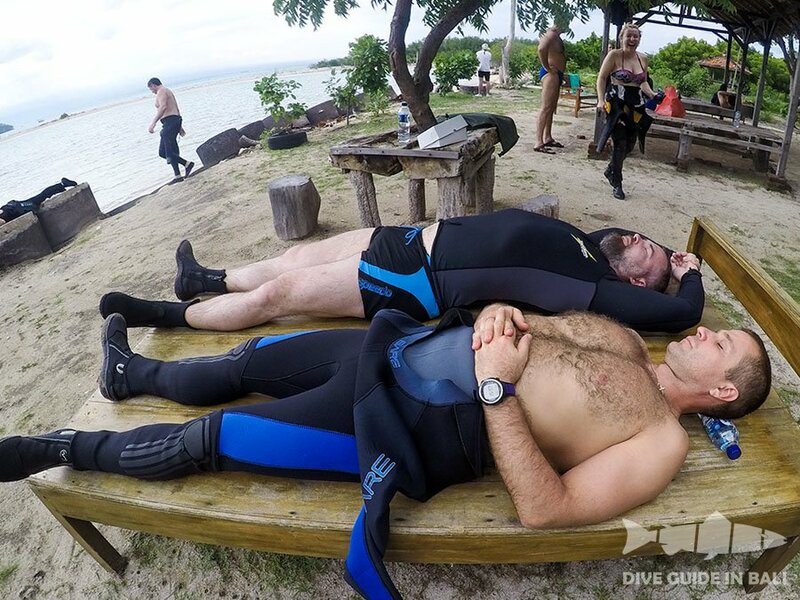 Enjoy and relax diving in Bali with DIVE GUIDE IN BALI!